Get rid of all of your junk at once for a great price. Your life will be better with a clean garage and backyard. Whatever you've got that you want out of your home or business, AZ Junk will take it away. Our up-front prices keep things simple – no surprise charges or hidden fees. Arizona Junk Removal is ready to serve you. If you live in the Phoenix area, we have a crew near you! Never any extra service call fees if you live in our service area. 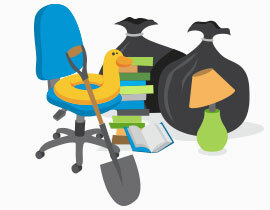 When you want to get all the unwanted junk out of your home or business, AZ Junk is here to make it easy. We'll get you an accurate quote up-front based on a photo or an in-person visit. The quoted price is the price you pay – no surprises or hidden fees. See our Pricing Calculator to view our up-front pricing structure on bulk junk trashouts or cleanouts. Embarrassed by all the junk your backyard has collected? It's more common than you think. 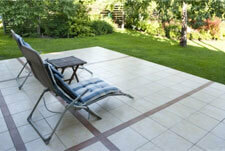 We have the one-stop solution to renewing your backyard. Even if you live out-of-state or aren't able to meet us on-site, we can get the job done without anyone at the property. We'll get your backyard cleaned out so you can use it to relax, entertain, and enjoy the great Arizona weather. 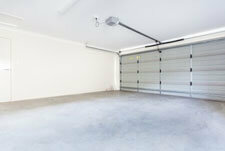 A clean garage can be a versatile addition to your living space; a place for work or for play. Unfortunately, the garage can easily transform from your living space to your unwanted stuff's living space. The clutter quickly becomes overwhelming once it takes over. 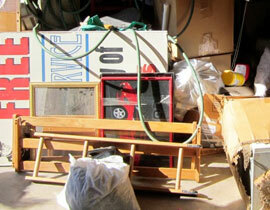 We can remove the junk and leave the things you want so you can use your garage again. We also offer complete garage clean-outs. No one needs to be present for us to haul away the junk from a designated area. 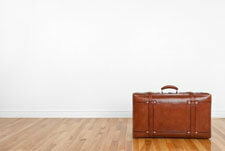 You've moved all of your stuff to a new property, but your home or office is still full of junk. No need to worry – AZ Junk can do a complete home or office trash-out. We'll remove everything, then properly dispose of it all through donations and recycling. We can work directly with your building manager or property manager to get the job done without you needing to be present. Click to know more about how pricing works for hauling companies. Are you more of a do-it-yourself type? Here are some other options for getting rid of your bulk trash. 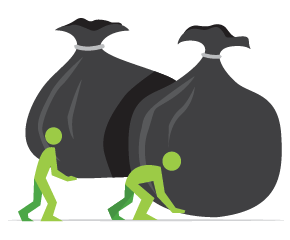 Your city's trash service often includes an option for bulk trash pickup for things like furniture, appliances, debris, or vegetation. 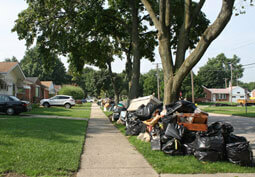 Some areas offer bulk trash pickup once a month. Most of the Phoenix area is eligible for a free bulk trash pickup once every three months. Click your city to find out more details. Do you want to remove your own junk at your own pace? A dumpster rental might be for you. 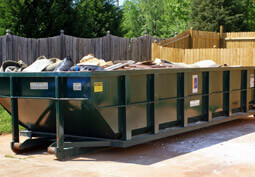 Renting a roll-off trash container puts a cost-effective removal option right in your driveway. Select from the options below for more information on pricing and dumpster sizes. Do you have furniture or appliances that are in good condition? If so, you could qualify to have them hauled away for free and get a tax write-off for your charitable donation. Select from the options below to find a donation center near you. 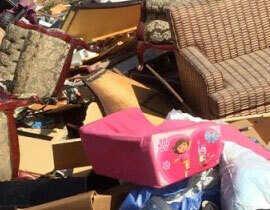 Why use Arizona Junk Removal? We offer convenient, hassle free, timely next day removal of your unwanted appliances. We have “A” Ratings with the Better Business Bureau (BBB) and Angie's List. We remove all unwanted appliances whether they work or not. We offer discounted rates for garage or driveway/curbside pickup and same location multiple appliance pickups. We offer professional and efficient service with several years moving large appliances. We offer disassembly if required to remove from inside your home or business. All appliances are recycled in local recycling facility which keeps unnecessary debris from the landfill. We GUARANTEE to beat any competitors pricing. Bagster Pickup, Dumpster Rental or Junk Removal Pickup? Questions about Bulk Junk Removal? Drop us a line with any questions related to your junk removal needs, pricing, or to schedule a pickup.